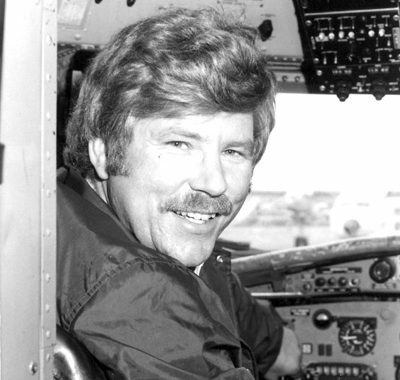 Captain William McBrayer Calhoun, USN, Ret. 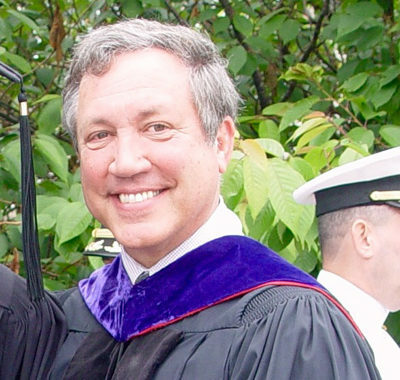 (1948-2015) was a long-time RI resident who graduated from the US Naval Academy in 1967. Capt. Calhoun was a LTJG with the highly decorated Helicopter Attack Squadron (Light) 3), nicknamed the “Seawolves”, an all-volunteer squadron formed in support of Naval Special Warfare operations and Mobile Riverine Forces. Bertrand “Bert” T. Cournoyer (1919-1967) was born and raised in Manville, RI. 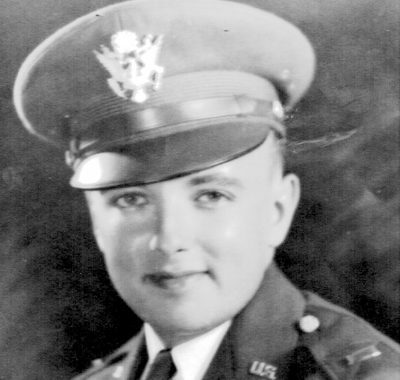 During WWII, Bert served as a French interpreter for General Claire Lee Chennault in Kunming, China. Lt. 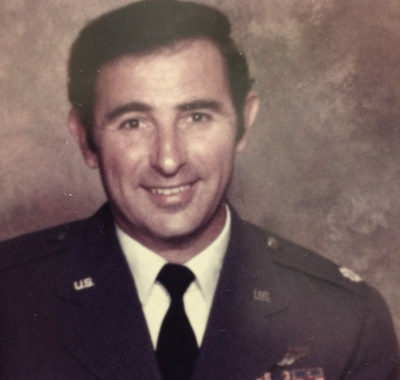 Colonel Daniel R. Fierro, USAF, (Ret.) (1931 – 2007) was a long-time resident of North Kingstown, and served in the Strategic Air Command (SAC), first flying B47s and then B52s. Charles Gordon Greenhalgh (1895-1977) was born into a Pawtucket manufacturing family. 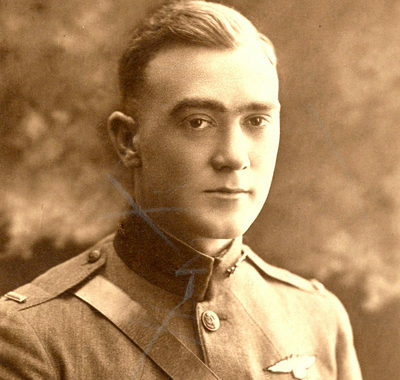 Early in 1917, Greenhalgh and a number of Yale classmates left school to fight with the Allies, prior to US involvement. Retired Air Force Colonel Martha McSally hails from Warwick, and a Distinguished Graduate of the US Air Force Academy who became the first US female fighter pilot to fly combat missions, and the first woman to command an American fighter squadron. In September 1943, Jean Teresino Yarnall (1923-2013) was living in Hartford, CT and working for an insurance company. 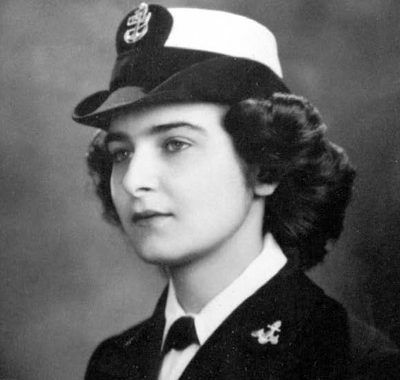 She decided to join the new Navy unit called “Women Accepted for Volunteer Emergency Service”, or WAVES. 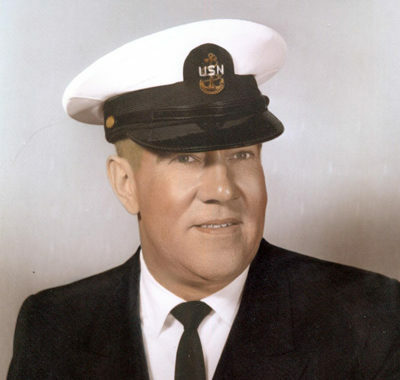 Robert (Bob) J. Yarnall Sr., USN, Ret. (1924-2015) graduated from boot camp at Norfolk Naval Station in 1941 and was an aerial gunner in WWII and an aviation machinist at Quonset.